Our designer flower bouquets are available for same day florist delivery across the whole of the UK by our network of skilled florists. 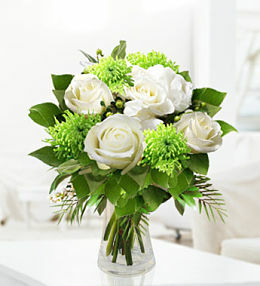 Fresh designer flowers available for same day UK flower delivery if ordered before 2pm. 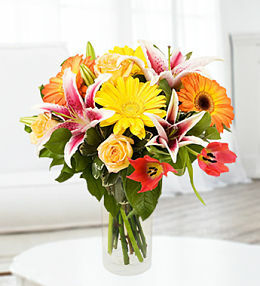 Our bouquets are all hand delivered to your recipient.